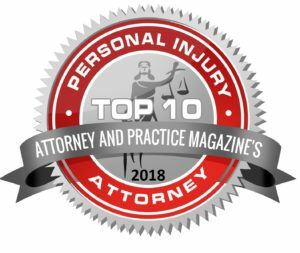 After you’ve been involved in a car accident, once you have gotten treatment for any injuries, your top concern is probably how you’re going to get around without your vehicle. If you’re like most people, you probably rely on your car every day to take you wherever you want to go. Trying to get around without your vehicle while it’s being repaired or replaced can be incredibly stressful. 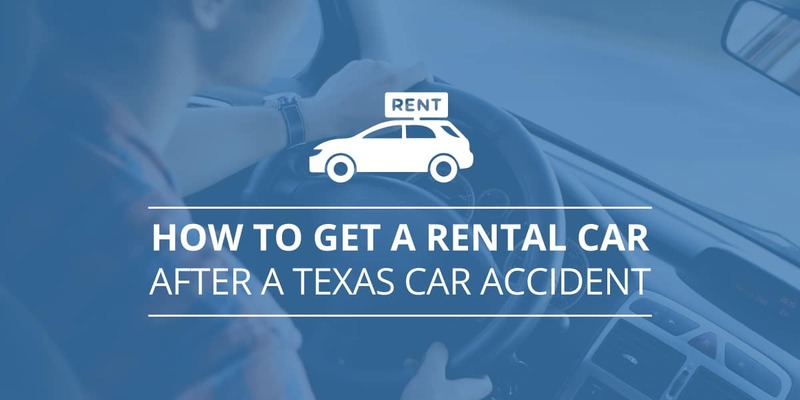 You’ll need to figure out how to get a rental car after you’ve been in a Texas accident. One option is to pay for a rental car yourself and try to get reimbursed later. If this isn’t feasible, there are some other options for getting a rental car paid for so that you don’t have to pay out of pocket, even on a short-term basis. Do You Have Insurance Coverage for a Rental Car? Talk to your insurance agent to determine for sure whether or not you have coverage for all or part of the cost of a rental vehicle now that you have been in a wreck. If you do have coverage, your insurance company will pay for the rental and then try to get reimbursed by going after the at-fault party. One thing to keep in mind is that there may be a maximum amount that your insurance company will pay each day, so it’s possible you may end up with out of pocket expenses even though you have coverage. If your policy doesn’t include coverage for a rental, your insurance company won’t take care of this for you. If your car was damaged by a hit and run driver and you don’t have rental car coverage but you do have uninsured motorist coverage, you may be able to get a rental car paid for by your insurance company under this coverage. Will the Other Driver’s Insurance Pay for a Rental? When you know your accident was clearly the fault of another driver, shouldn’t that driver’s insurance cover the cost of a rental car? That may seem like a no-brainer but it’s not always that easy. Assuming the other driver has insurance and the insurance company accepts liability for the accident, then they should pay for a rental car fairly quickly. The problem is that insurance companies are notorious for trying to avoid paying claims and they will look for every opportunity to blame you for the accident and deny the claim. Don’t be surprised if they take their time investigating while they look for evidence against you. If this happens, it could leave you without a rental car or any transportation for a week or more. Knowing that it’s pretty common for insurance companies to try to avoid paying, it’s important to be careful what you say at the scene of the accident or in any conversations with the other driver’s insurance company. An offhand comment that you could be partly responsible for the accident may end up backfiring. Watch what you say on social media since it could be misinterpreted or held against you. Whenever you are in an accident and you are fairly sure the other driver was at fault, it’s important to be prepared to gather as much evidence as you can to prove it. At the scene of the accident, take pictures of both vehicles, skid marks, and weather conditions. Get statements from witnesses along with their contact information. As soon as you can after the accident, write down all the details of what happened. Even though it may be very clear to you that the other driver was at fault, it’s the job of the insurance adjuster to look very hard for a reason not to accept responsibility or pay the claim. If there is any chance they can find you all or mostly to blame, they will deny your claim and won’t pay for a rental car. If the other driver’s insurance company concludes that you were to blame for the accident and you disagree, it’s up to you to come up with proof that they are wrong. Get a copy of the police report and review what the officer on the scene concluded. If the police report shows that the officer agrees the other driver was at fault, you can go to their insurance company with this information. If you disagree with the officer’s conclusions, try talking to the officer to see if he will change the report. It’s helpful if you can provide him with clear evidence in your favor, such as witness statements or pictures. 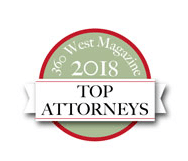 You can do this all on your own, but it’s better to consult with a personal injury attorney first who can help you do the legwork and negotiate on your behalf. When a rental car is being paid by an insurance company, the length of time you’re able to have the rented vehicle depends on whether your own car is repairable. If your car is being repaired, the insurance company may approve a rental car on a short-term basis, which may be less time than you actually need to use it. The insurance company will typically pay for a rental according to the repair time on the estimate. Even if your car is totaled and can’t be repaired, the insurance company will try to limit how long you may obtain a rental vehicle. What Kind of Car Can You Rent and Can You Choose the Company? This one always makes people upset. The insurance company will typically only pay for basic transportation, so your rental vehicle will likely not be the same model (or even the same class) as your damaged vehicle. There are some exceptions for larger family vehicles, vehicles needed for work, etc. But not all insurance companies will make those exceptions. If your own insurance company is paying for the rental, there may be a cap on how much they cover each day. You may want to consider renting the least expensive option for this reason. Usually, insurance companies have a relationship with a particular rental car company. You may want to go along with using the company they choose, or you may want to comparison shop, particularly if you need to rent a vehicle for more than a few days and need to pay a portion out of pocket. It’s hard enough to recover from an accident even when the insurance company of an at-fault driver accepts liability. When an insurance company refuses to accept liability, recovery becomes even more difficult. 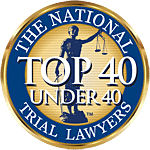 If they believe they have sufficient evidence that you may have been at fault, they will refuse to pay, which can leave you without a rental car unless you pay out of pocket with the hope that you will be reimbursed. If you believe the other driver was at fault, it’s in your best interest to talk to an expert in the field of personal injury law. 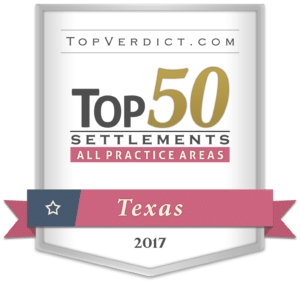 At Patterson Law Group, our team offers a free case evaluation and will charge no fee unless successful. Contact us by filling out the form on this page and we will get in touch with you to discuss what happened and see how we can help.